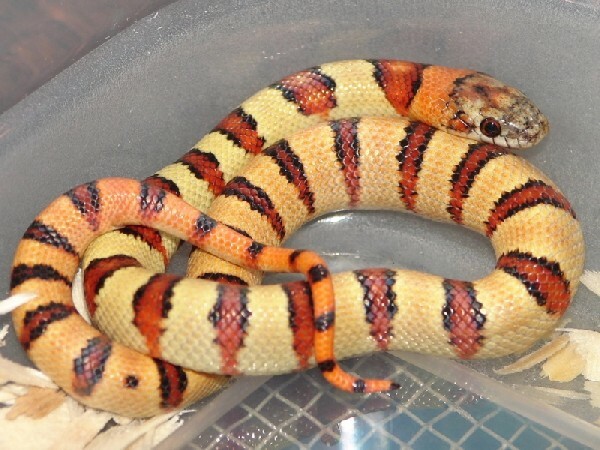 Very nice pictures of beautiful snakes. I am always amazed at the genetic diversity of L.m. thayeri. Thanks for sharing!